After experiencing the financial crash in Dubai in 2008, Tey moved to The Hague, where he became a Blockchain Senior Analyst for wikistrat.com, as well as a Bitcoin miner. Despite never having lived in Syria, Tey was forced to move into a refugee camp for two years due to his Syrian roots, after his work permit expired. This ultimately became his main motivation behind solving the "paper-based identity" problem; consequently, Tey co-founded Tykn. Besides fulfilling his duties as CEO of Tykn, Tey is also still active as a public speaker and educator on digital currencies and Blockchain technology. 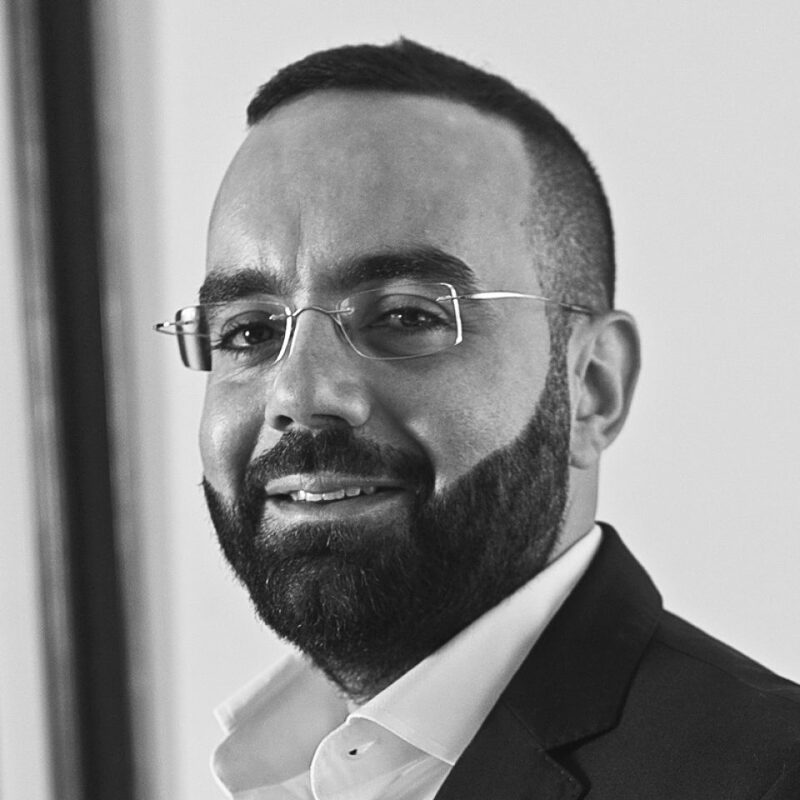 He is a Global Moderator on Bitcoin.com and established the largest two communities in cryptocurrencies in the Middle East ( Egypt and Lebanon ). Tey is a candidate for an MSc Digital Currencies at the University of Nicosia and actively issues the biweekly Newsletter for two years.